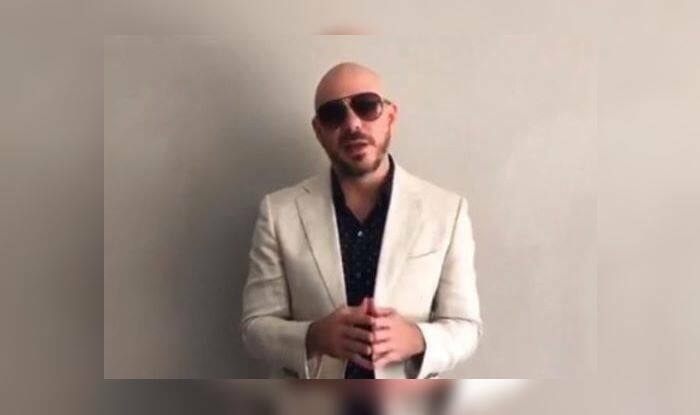 Pakistan Super League 2019: American rapper Pitbull was supposed to be the star attraction at the opening ceremony of the upcoming PSL 2019. Pakistan Super League 2019: American rapper Pitbull was supposed to be the star attraction at the opening ceremony of the upcoming PSL 2019. Fans were excited that Pitbull would be performing at the curtain raiser of PSL 4, but that is not going to happen. Apparently, there was a technical snag in the plane that Pitbull was going to board to Dubai. That is the reason he pulled out. “Between the Pakistan Cricket Board … we had tried our hardest to get over to Dubai. I just wanna say I’m sorry, I apologise … deeply apologise for that,” he said while also thanking fans and the PCB for their support. “Enjoy, have fun, thank you to HBL and Super League, for even thinking of me to be able to come to the cricket tournament. Really appreciate it! While fans of the Pakistan Super League wouldn’t be able to witness Pitbull in action this season, the 38-year-old said that he hopes to be a part of the event next time around. “Hope to see you guys next year or any time soon,” he promised in the video. A total of six franchises will participate in the fourth season of the league — Islamabad United, Lahore Qalandars, Karachi Kings, Peshawar Zalmi, Multan Sultan, and Quetta Gladiators.